Each week you choose one 'Major' and one 'Minor'. Tutorials in Business Studies and Economic thought take you through fundamental principles i.e. growth, profit margins, inflation and debt; ideal if you are considering a future in business. 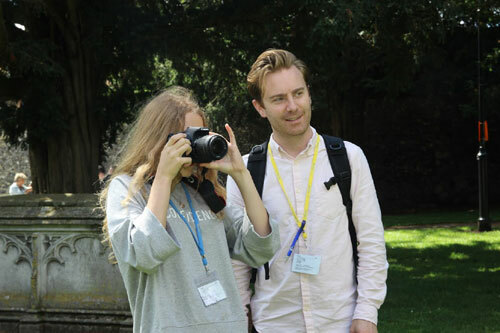 Our experienced specialist tutor ensures complex theories are brought to life through real-life case studies and business planning activities. Learn how to express yourself clearly and confidently - essential skills for any young entrepreneur. Explore key terms and how they relate to economic growth, employment, inflation, wealth and income distribution. Understand what is required of the next generation of future leaders and how to develop those crucial skills. Gain essential insights into what makes a healthy business and learn what it takes to develop a succinct business plan which will be put through its paces by our discerning judges who award the "Winchester Entrepreneur" prize. Apply important research skills in Winchester. 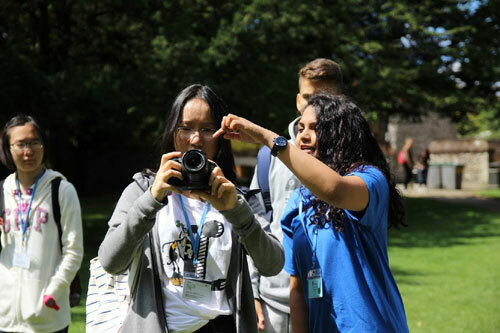 The bustling city centre with it's high street shops and more traditional businesses provide an excellent opportunity for you to gather data helping you develop your own business set in Winchester (week 3). Subject Link: e.g. conduct a survey, gather information related to market research, use a local business as a case study and inspiration for your own 'start up'. In this dynamic class, you'll learn how to express yourself whilst extending and improving your confidence in spoken English. 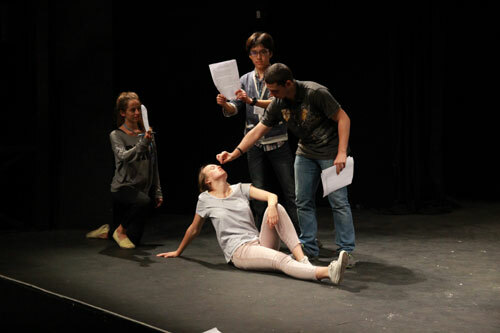 The programme has been designed to support those who may be acting for the first time on stage and wish to build their confidence; whilst also challenging and stretching our more experienced thespians. You will improve your expression; focusing on rhythm, pronunciation and intonation while acquiring important presentation skills such as voice projection. 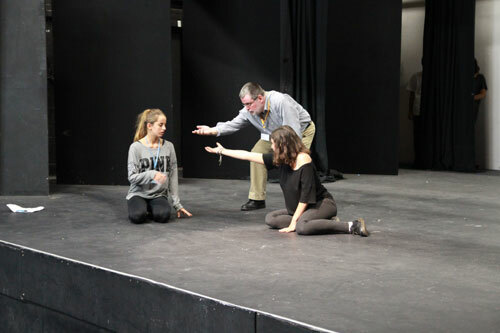 You will work with an experienced tutor and explore the history of drama while covering a range of dramatic genres. Each week, your task is to devise a presentation that takes drama from its likely origins in ritual through to the Greeks and the Romans. While there is a script to work from, there are plenty of opportunities for you to develop your own material. 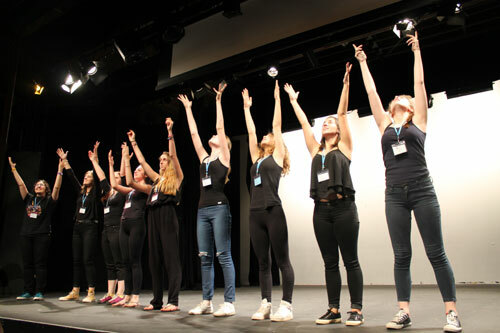 Each week you perform your group piece in front of students, staff and visitors; often to great acclaim! Jane Austen was one of the most prolific and important British writer with her books still read and enjoyed by millions all over the world. This is the only house where Jane lived and wrote which is open to the public as a museum. Have the opportunity to dress up in replica clothes, see Jane's writing areas and understand more about the times during which she wrote. Subject Link: e.g. watch, analyse and even enact scenes from this influential writer whose writing still touches us today. 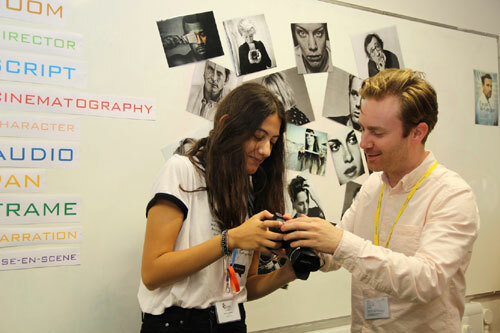 This popular one-week programme gives you the opportunity to collaborate on a highly creative project whilst developing a wide range of skills. Led by an experienced industry professional, you'll work in small international groups to take your own story from script to screen. Each week a different theme is selected e.g. documentaries, silent movies, promotional videos. Depending on the needs of the class, some skills you may explore are e.g. 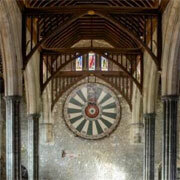 The Great Hall contains the greatest symbol of medieval mythology; King Arthur's Round Table, and is all that now remains of Winchester Castle built by William the Conqueror. Discover the history and uncover the battles, secrets and trials for terrorism and treason held here. Subject Link: e.g. use this incredible hall as the backdrop for your film; whether you are researching for a documentary, making a video journal about your experience at Winchester or staging a Shakespeare play. Whether you are moving countries or applying for university abroad it is likely you will need to take this exam. In this intensive programme, focus on IELTS exam strategies and techniques to help develop confidence in all areas. 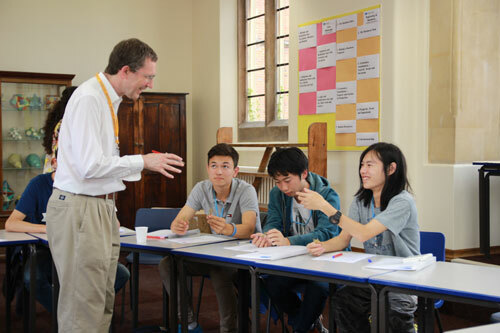 Work in small groups alongside English Student Hosts and learn how to articulate your ideas clearly and concisely. Optional: IELTS exam may be taken on 27 July, subject to availability and at extra cost (approx. 165.00 GBP). Exam booking must be made through IELTS. "I came back because last year was so good and I wanted to repeat the experience. I took my IELTS exam yesterday and hope to have scored 7. 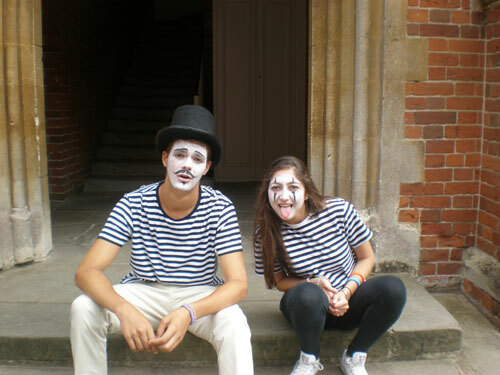 There was a really good mix of nationalities and I have made friends from Turkey and Italy. 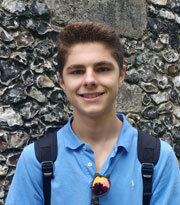 I knew the English Student Hosts from last year." Depending on the needs of the class, some exam based skills you may explore are e.g. 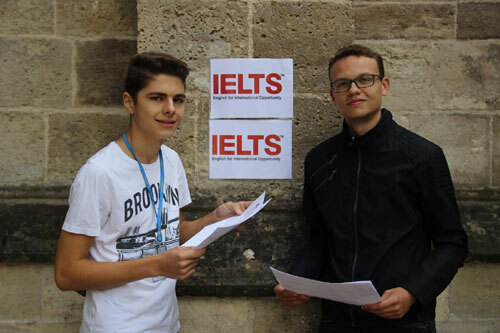 Once a week you will have the opportunity to sit a truncated version of the IELTS exam. 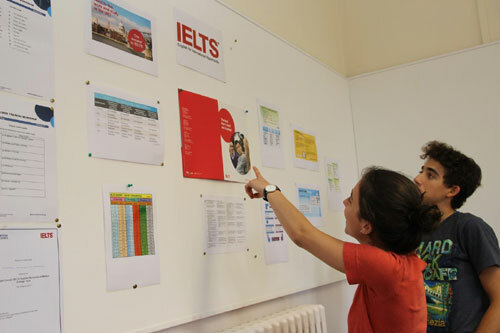 Our IELTS tutor will then give you individual and group feedback to ensure you focus on key areas. In 2017, our students did extremely well in their exam! Work with a science specialist to solve practical scientific problems either independently or collaboratively. Apply evidencebased thinking to solve simple or complex everyday problems. A challenging programme for the next generation of leaders and decision makers. 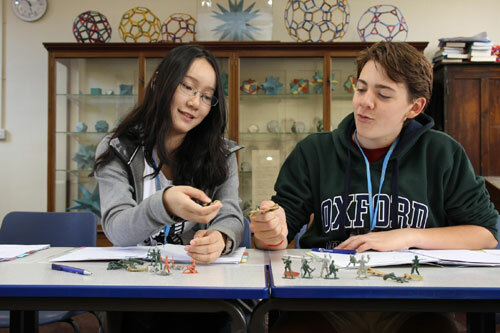 Classes are designed to help you explore the interdisciplinary nature and application of international relations while looking at some of the most pressing issues facing the world today - economic, social, political and environmental. 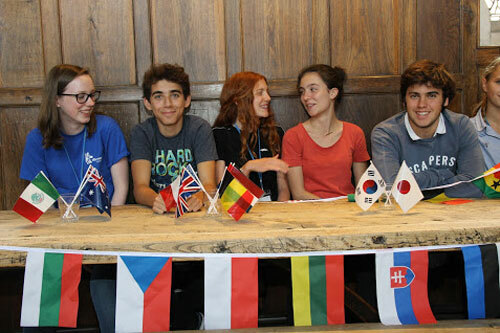 Numerous opportunities to work with your international peers and English Student Hosts means that this Major is not just a simulation, but a real exercise in internationalism where you'll build your confidence by discussing, presenting and defending your ideas. 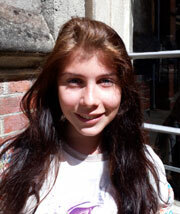 "It was my first time with Discovery Summer and I'm happy to say that I had a wonderful experience here. All majors and minors were dedicated to help us with all of most important choice in our life: the choice of the future career. 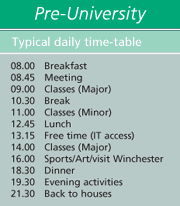 I'm planning to study International Law and Economics in the university, that's why I decided to do corresponding majors (Interntaional Relations and Economics & Business Study) in Winchester. Without any doubts I can say, that this classes helped me, and I became sure in my choice. 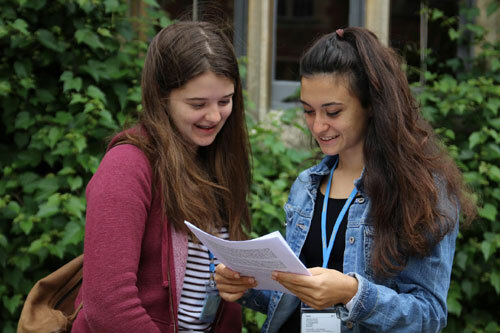 It's also necessary to mention that minors (Philosophy, Crerative Writing, Debating) gave me an oppurtunity to practice some general skills."